In a small country town during one long, hot summer, the Bloom family begins to unravel. Marital secrets, new and long-hidden, surface—with devastating effect. When Ada discovers an abandoned well beneath a rusting windmill, she is drawn to its darkness and danger. And when she witnesses a shocking and confusing event, the well’s foreboding looms large in her mind—a driving force as events lead inexorably towards tragedy. 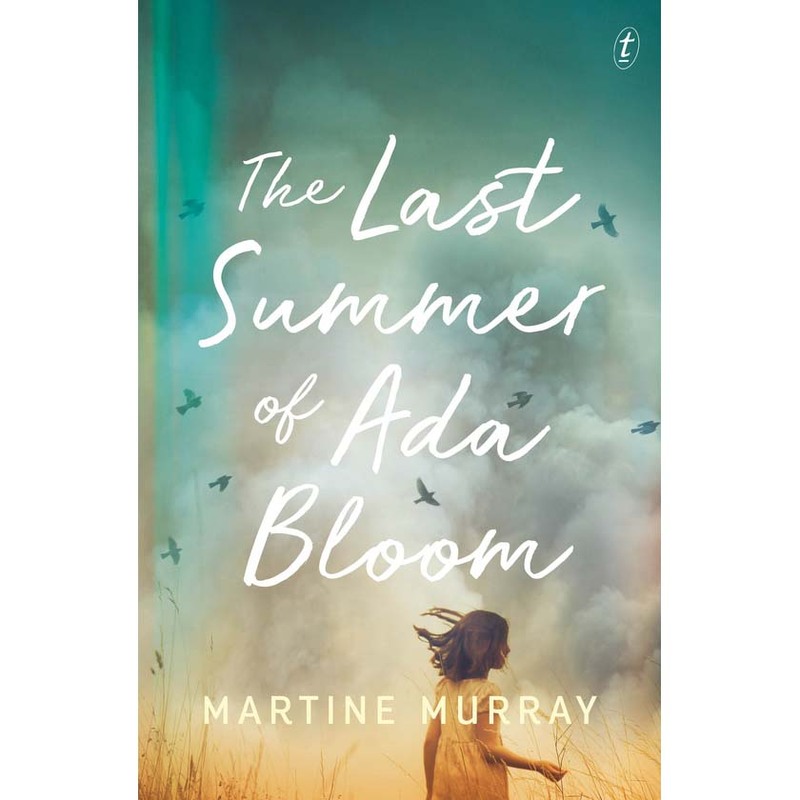 The Last Summer of Ada Bloom is a beguiling story about the fragility of family relationships, about the secrets we keep and the power they hold to shape our lives. And about the love that somehow holds it all together.